Amino-acids have a great importance in every organism metabolism, as intermediate elements of proteins. 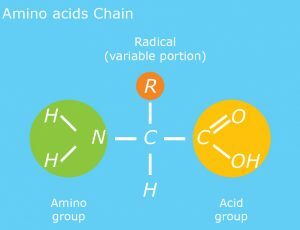 An amino acid is an organic molecule composed from carbon, hydrogen, oxygen, and nitrogen. A protein is formed when a sequence of amino acids is joined: this will represent an important macro-molecule involved in all living organism. They are central in plant growth and development. Every vegetal synthesizes its own amino acids from the available and present nitrogen (N) in its environment. However, this process requires the plant considerable efforts and energy. During its life cycle, a plant will face a considerable number of stressful situations due to weather conditions and scarcity of available elements necessary to its proper development. It is therefore, necessary, and fundamental for a proper plant growth and continuous development to afford amino acids. The plant will use then its energy in other processes such as, flowering or fruit setting and this will lead to increase crops quality and yields. 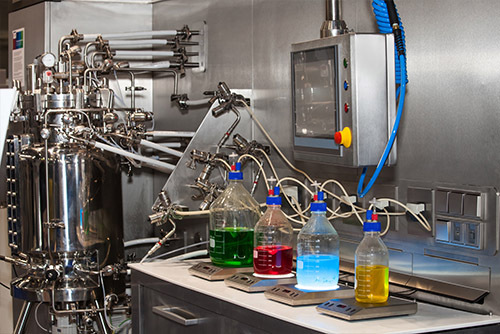 Our know-how and expertise in the production of amino acids has been the bedrocks of our company since 1991. 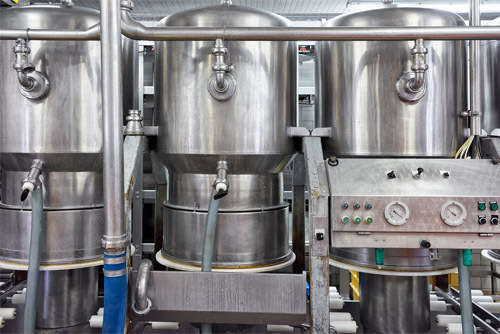 We develop formulations based on short chains free L-amino acids, 100% from plant materials, to offer the farmer high quality and environmentally friendly solutions. Our range of products is being today a reference in the natural stimulants segment in many countries.